Dr. Rallis completed both her Bachelor of Science in Biology and Master of Science in Physiology at the University of Toronto. She then achieved her Doctor of Dental Surgery at the same school’s Faculty of Dentistry, graduating in 2016. She has also received oral surgery training for general practitioners. Her favorite part of her work is being able to interact with patients so closely and relieve pain for people in need! 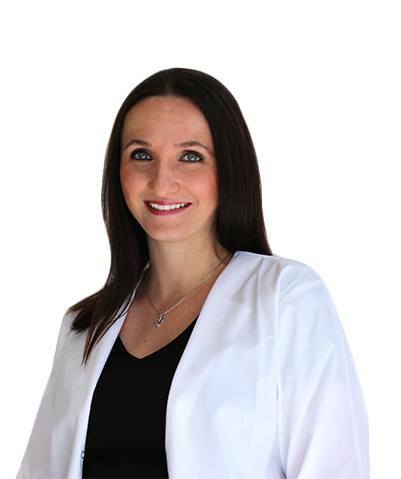 She is currently a member of the Ontario Dental Association, Royal College of Dental Surgeons of Ontario, and the American Academy of Cosmetic Dentistry. At home, Dr. Rallis has two beautiful daughters and a loving husband. She enjoys spending her free time with family and participating in sports like volleyball and snowboarding. She is also a fan of painting and reads quite a few medical journals as well to satisfy her lifelong curiosity.